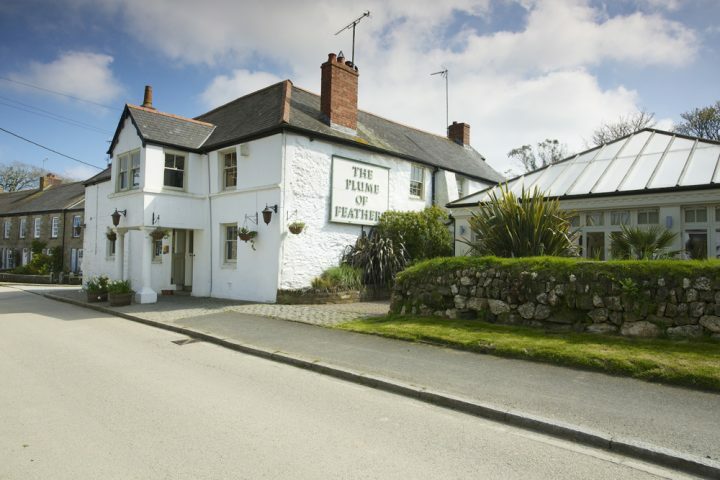 Some great friends of ours have just moved to Cornwall. They left no rock pool unturned looking for the perfect locale. Then totally surprised themselves by settling on Newquay. Even the up-country journos at The Independent recently conceded that Newquay is cool, on the up, shaking off it’s bad-boy, party town rep. Personally, this down-to-earth surf town is right up my street. Newquay has amazing beaches in every direction not to mention thriving yoga studios, healthy food haunts and hip coffee joints galore. 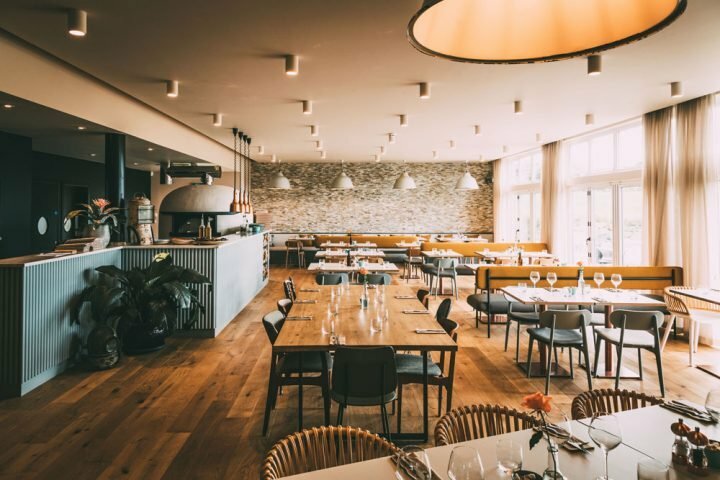 At last year’s Muddy Awards, Newquay’s brilliant indie businesses cleaned up, bagging everything from best restaurant and spa to best bar and boutique stay. 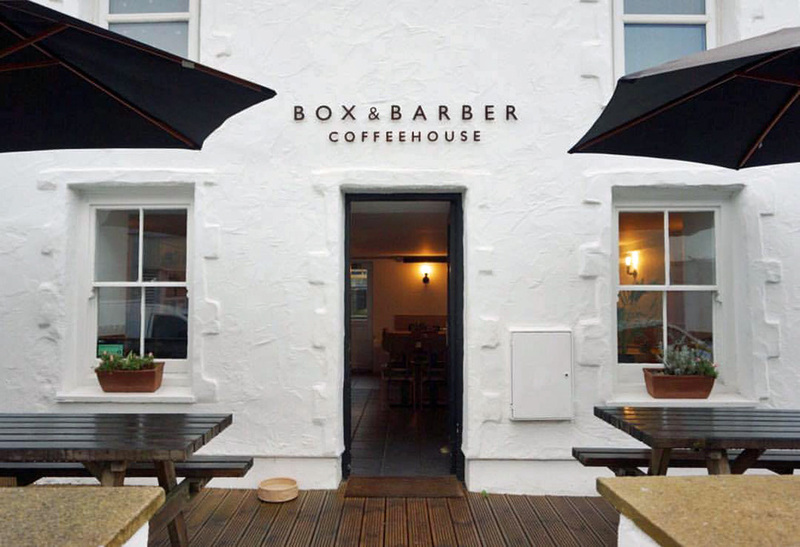 But getting to the point… Muddy award-winning coffeehouse Box and Barber sums up everything I love about Newquay. Bustling, even in the depths of January, independent, community centred and cool (without trying too hard). Plus they serve the most nourishing, hug-on-a-plate breakfasts around. 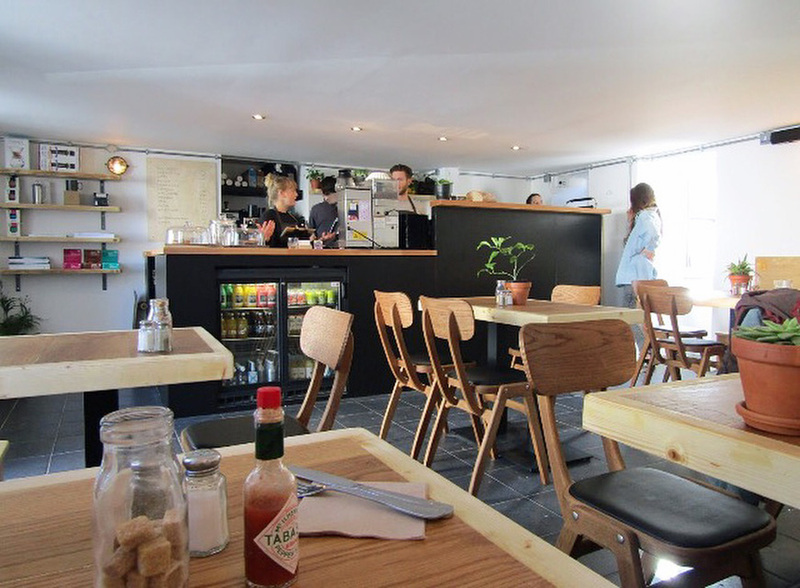 The cafe is owned by local brothers Damian and Olly and has recently relocated to a pretty white cottage on Fore Street, (from its former home, above surf lifestyle store Watershed). The new location is intimate – there are about eight small tables inside – and very popular. But people seem to be in and out reasonably quickly and there’s more seating available on the front terrace on dry days. Expect to find a friendly, loyal and totally mixed crowd here, from tattooed surfer dudes to grannies grabbing coffee with their Frugi-clad charges. Box and Barber is also dog friendly and has free wifi – in case you feel the need to Instagram your beautiful breakfast. 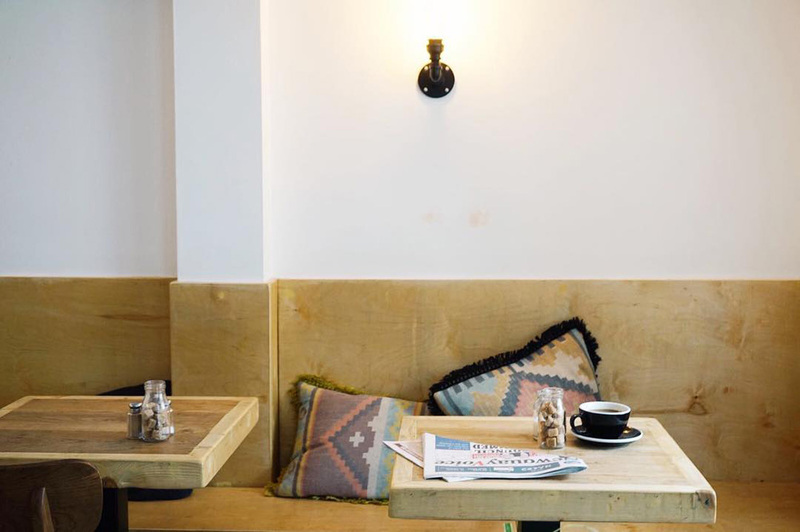 Inside, the laidback decor is as calming as the turmeric lattes – featuring lots of stripped back wood, with industrial touches and a smattering of faded, Aztec-patterned cushions. 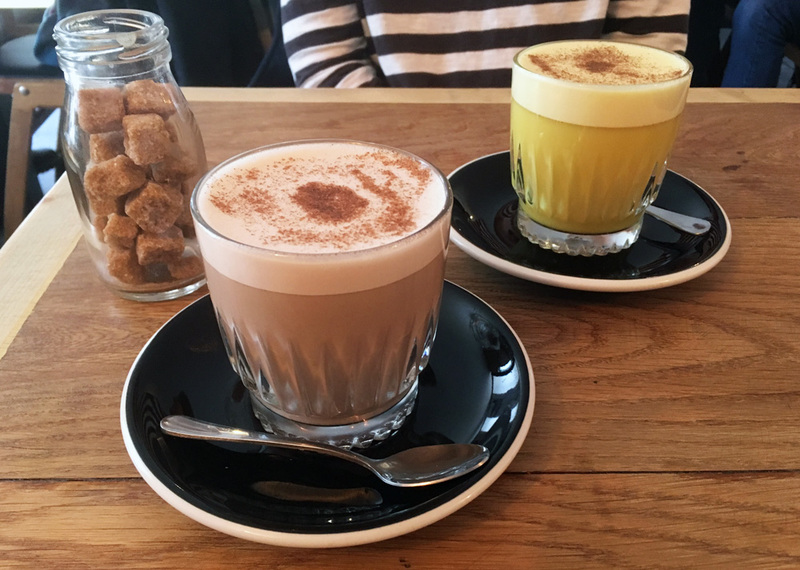 Coffee (from Cornish roasters Origin) is a specialty and you’ll get a mean flat white or creamy cappuccino here – but there are lots of other options for the health-conscious and latte curious. Try an almond turmeric latte, coconut chai latte, dairy-free milkshake or smoothie brimming with super foods. As a planet-friendly bonus, all their take away cups and lids are compostable and if you bring your own Keepcup, they’ll knock 25p off your drink. There’s a perfectly formed menu of hearty and healthy options for breakfast, brunch and lunch, which were pretty hard to choose from. 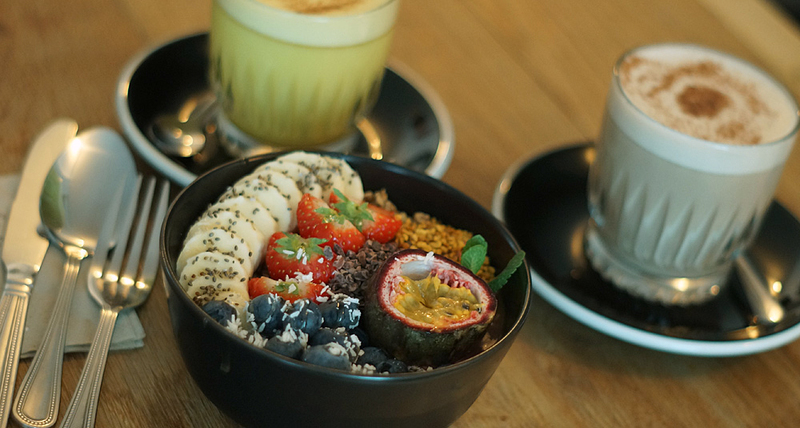 We tried the famous Acai bowl – overflowing with fruit, granola, cocoa nibs and bee pollen – lush. 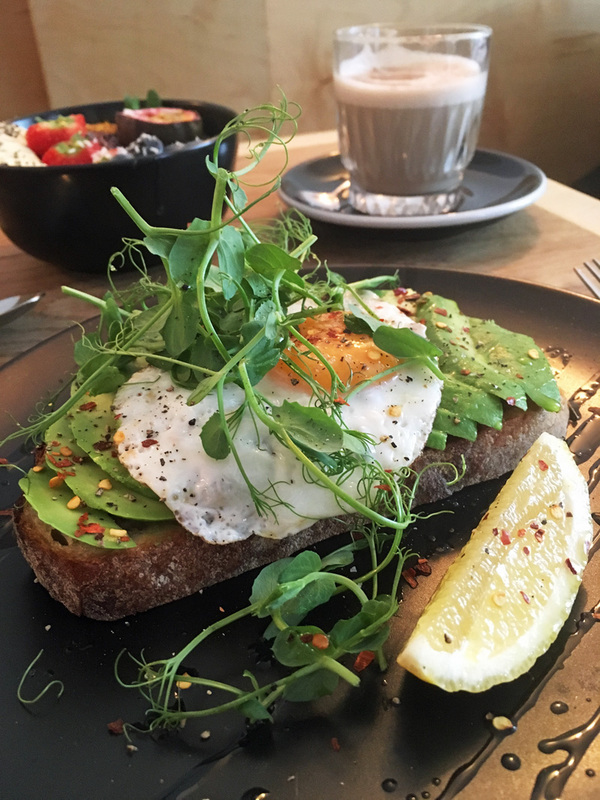 And egg, avocado and chilli on sourdough, which was equally amazing. Breakfasts at ours have been a bit disappointing since. They’ve got coffee accompaniments down too – you can’t beat a Da Bara cinnamon bun or grab a raw ball (not as naughty as it sounds) if you want to keep it wholesome. Good for: A fresh and tasty breakfast or weekend brunch with friends. Great coffee to go. Alternative lattes galore. 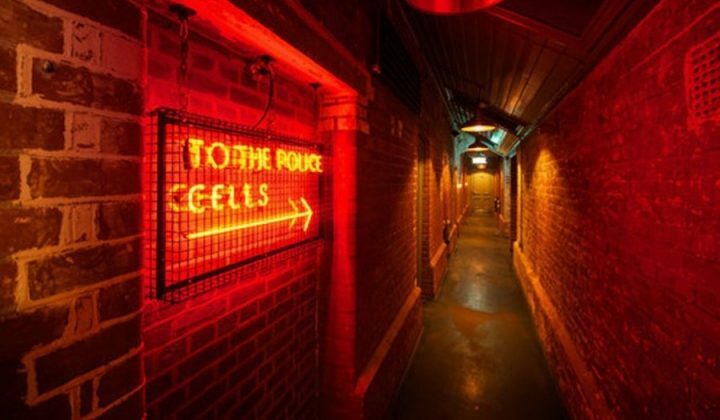 Not for: Ooh hard one – what’s not to love! Box and Barber is a casual spot, so if you like white table clothes and silver cutlery, you will need to look elsewhere. ££: At £5-10 for breakfast, you can’t go wrong.